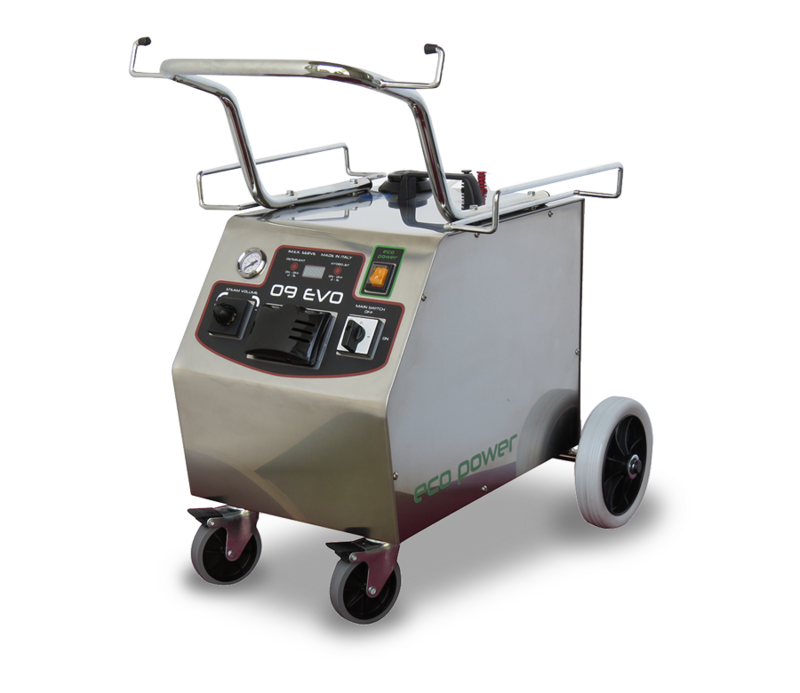 Imex 09Evo brings steam cleaning technology to a totally new level. 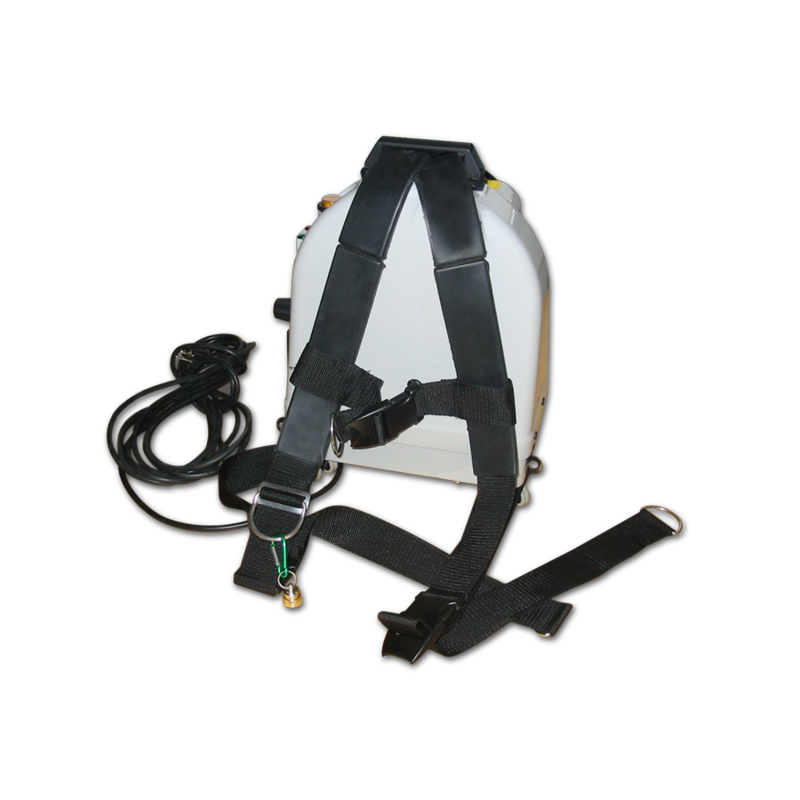 We have improved maneuverability, portability, ease of use of a product that was already among the best in the industry. It is designed for both stationary use and to be carried with your car: an important benefit for your business. And the Power Eco Power function does not only increase efficiency, but it also allows you to use 09Evo in home environments, where there are limits about absorbed power. The series of multipurpose steam cleaners with injection of detergent, perfect for home or small businesses such as shops, laboratories, offices. It comes in two models to meet all your size, maneuverability and functionality requirements. 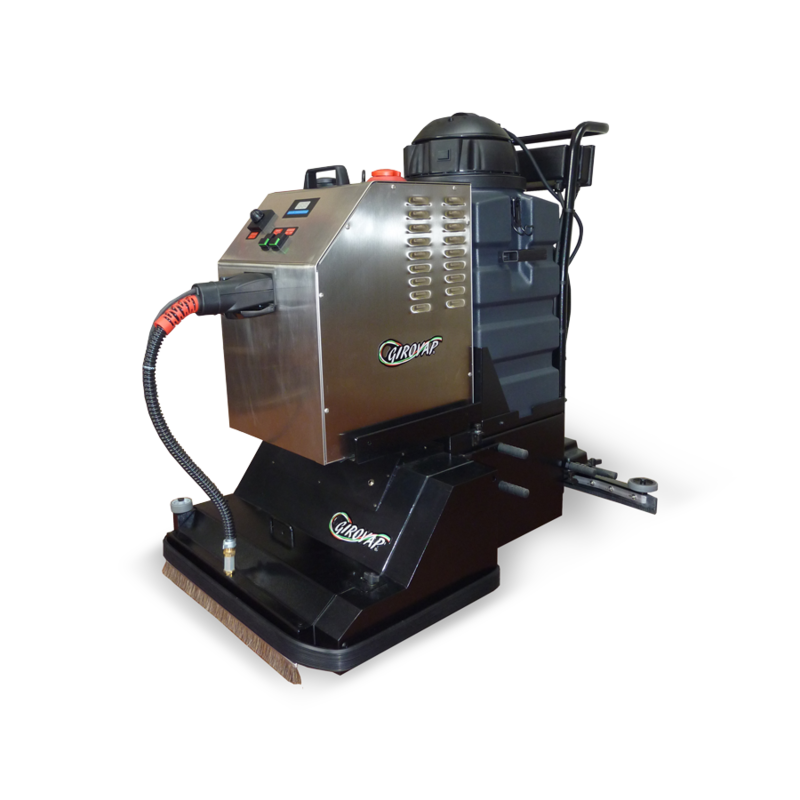 With the maximum pressure of 8 bar, the continuous steam production system, the mechanical action of its motorized roller brushes (1000 RPM) combined with the high steam temperature, Girovap 50 guarantees virtually perfect cleaning and disinfection. Not only. The richness of functions makes it a multifunctional appliance: steam cleaning, brushing, scrubbing, polishing, suction of solids and liquids. Imex SC05 encloses the core of our technology in a surprising design: you can bring your business everywhere. You can lean the machine on the ground or wear it as a backpack! As a backpack, its applications are virtually infinite: stairs, bathrooms, windows, undergrounds, small shops, airplanes, buses, trucks, trains and many more. 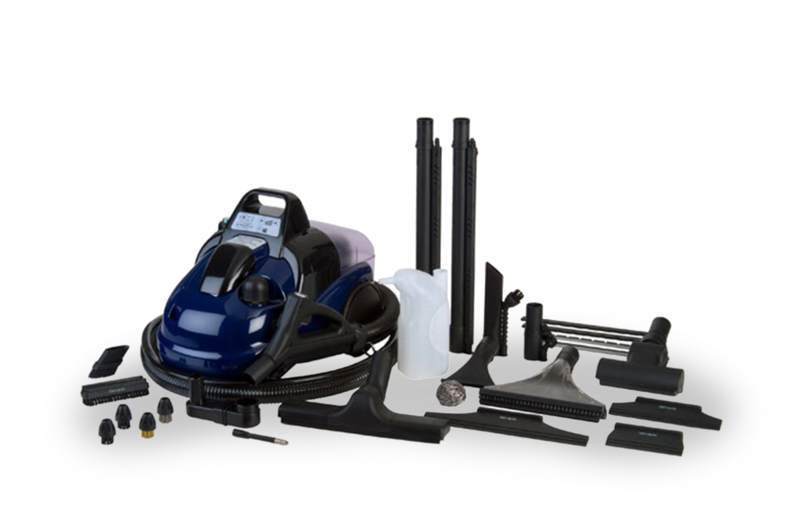 Any situation where tight spaces do not allow you to use a traditional steam cleaner is the perfect fit for SC05. Just wear it.